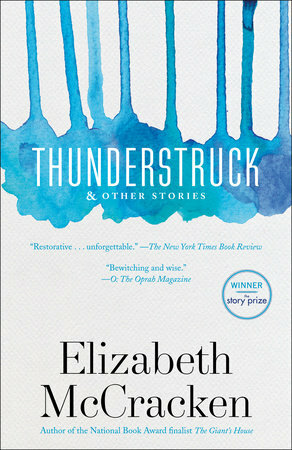 Short stories are great on a rainy day, especially with this title! 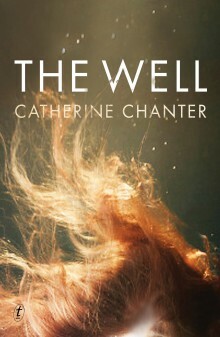 A story collection that navigates the fragile space between love and loneliness. It includes 'Property', wherein, a young scholar, grieving the sudden death of his wife, decides to refurbish the Maine rental house they were to share together by removing his landlord's possessions. 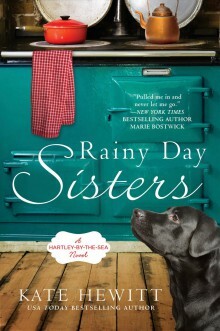 Rainy Day in the title...a good excuse to read as any! Outside, the rain continues unceasing; silver sheets sluicing down, the trees and shrubs soaking and bedraggled, the earth sodden, puddles overflowing, torrents coursing onwards, as the darkness slowly softens with the dawn." Ester is a family therapist with an appointment book that catalogue's the anxieties of the middle class: loneliness, relationships, death. She spends her days helping others find happiness, but her own family relationships are tense and frayed. Estranged from both her sister, April, and her ex-husband, Lawrence, Ester wants to fall in love again. Meanwhile, April is struggling through her own directionless life; Lawrence's reckless past decisions are catching up with him; and Ester and April's mother, Hilary, is about to make a choice that will profoundly affect them all. Taking place largely over one rainy day in Sydney, and rendered with the evocative and powerful prose Blain is known for, Between a Wolf and a Dog is a celebration of the best in all of us - our capacity to live in the face of ordinary sorrows, and to draw strength from the transformative power of art. Ultimately, it is a joyous tribute to the beauty of being alive. 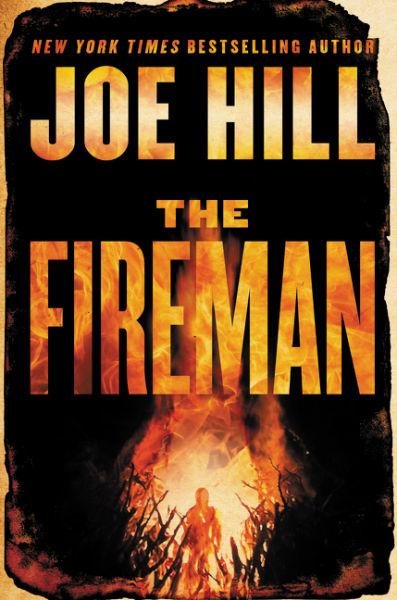 A chilling novel about a worldwide pandemic of spontaneous combustion that threatens to reduce civilization to ashes and a band of improbable heroes who battle to save it, led by one powerful and enigmatic man known as the Fireman. What if you might have committed a shocking act of violence? What if that act of violence was the murder of your own grandchild? It hasn't rained in Britain for three years. Except at The Well, Ruth and Mark's rural property, their haven from the pressures of the city. But their lush garden paradise has made the outside world envious and suspicious, and the idyll soon turns sour. Then Lucien arrives, the child to brighten their lives, and the sisters of the rose set up camp, drawn by the miracle of the rain. And Ruth is swept inexorably towards her darkest nightmare. Charlotte Bronte's impassioned novel begins on a cold November day at Gateshead with somber wind and penetrating rain. 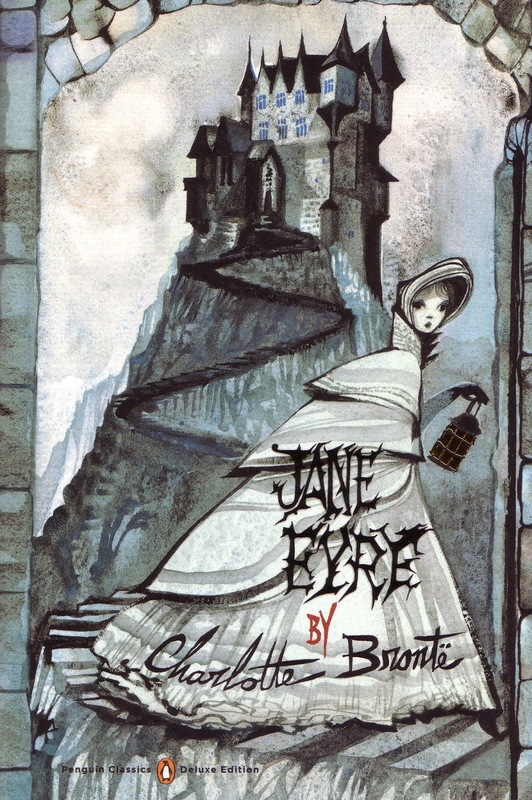 It is the love story of Jane Eyre, a plain yet spirited governess, and her employer, the arrogant, brooding Mr Rochester. Published in 1847 under the pseudonym Currer Bell, the book heralded a new kind of heroine-one whose virtuous integrity, keen intellect, and tireless perseverance broke through class barriers to win equal stature with the man she loved.